An amendment to the Czech Public Registers Act entered into force on 1 January 2018. The amendment will require the ultimate beneficial owners of Czech companies to be identified. All legal entities entered in public registers, in particular trading companies registered in the commercial register, have a new obligation in the Czech Republic from the beginning of this year. With effect from 1 January 2018, information regarding the beneficial owners of Czech legal entities must be registered. Implementation of this new registration is based on the strengthening of the rules to fight both terrorist financing and the legalization of the proceeds from crime (i.e. money laundering), governed at the European level by Directive (EU) No. 2015/849 of the European Parliament and the Council on the prevention of the use of the financial system for the purposes of money laundering or terrorist financing. (About its future Hungarian implementation WTS Klient Hungary published an article recently.) In the implementation of this Directive, the Czech Republic is to introduce, among other measures, the registration of beneficial owners of Czech companies. In addition, information on trust funds – that have not thus far been registered – will be recorded. Who is considered to be a beneficial owner in the Czech Republic? The definition of a beneficial owner is to be found in Act No. 253/2008 Coll., on certain measures against the legalization of proceeds from crime and terrorist financing, as amended. What information is to be registered? 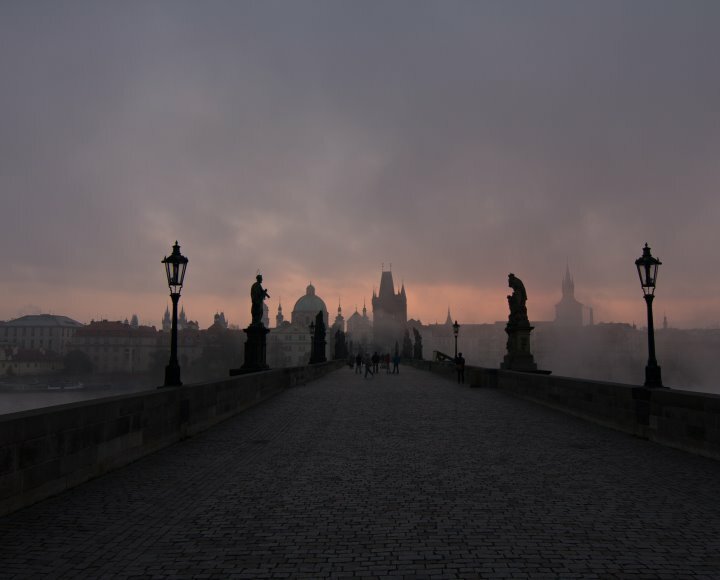 For practical reasons, registration courts register beneficial owners of Czech legal entities, the registration being governed by Act No. 304/2013 Coll., on public registers of legal entities and individuals, as amended. (3) information concerning another fact (if the beneficial owner’s status is established otherwise). Who has access to the data entered in the register? The register of beneficial owners is not made publicly accessible as is the case with public registers. Information on beneficial owners is not provided in the form of extracts from registers.